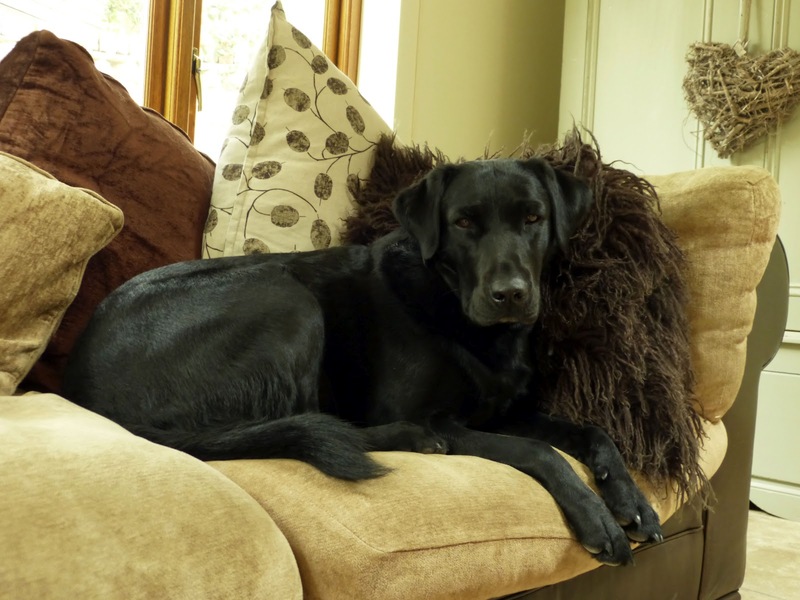 made up of little things .... the life and loves of a lincolnshire lass: Happy Birthday Wilson! He is so beautifully handsome! :D Sounds like a wonderful dog! 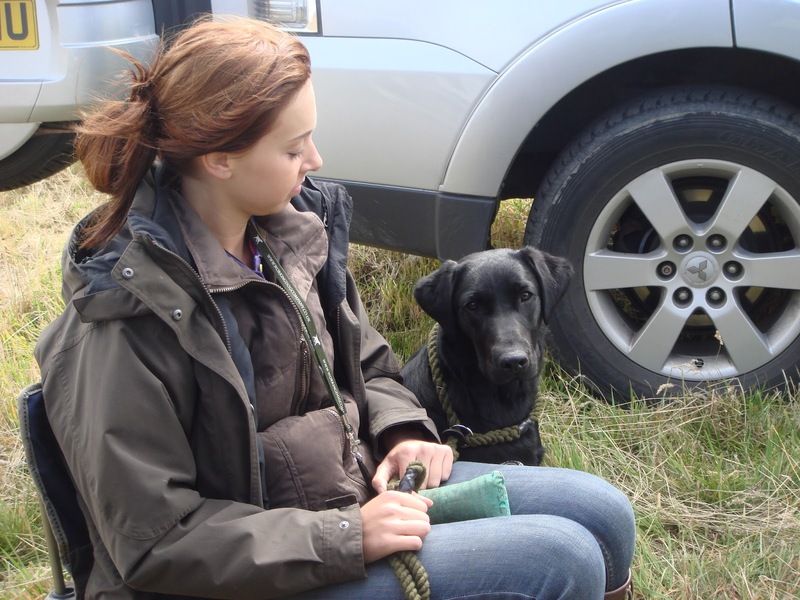 Do you work him as a proper gundog? 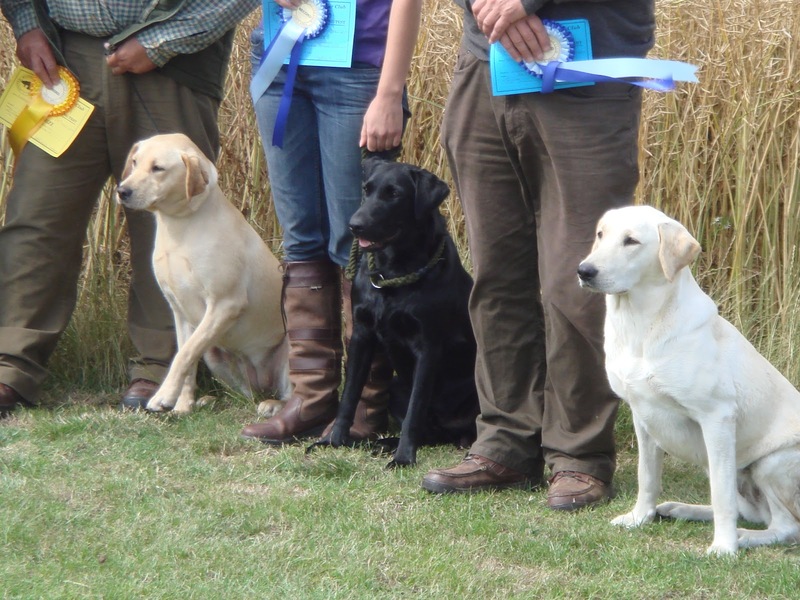 I'm obsessed with gundogs at the moment, so fascinating! He's so lovely! The bit about round puppy bellies and milky smell reminded me of when we first got my old dog, a little Westie, and he was just adorable (if completely stupid) haha. Also, I might be late off the mark here, but your blog redesign is awesome!